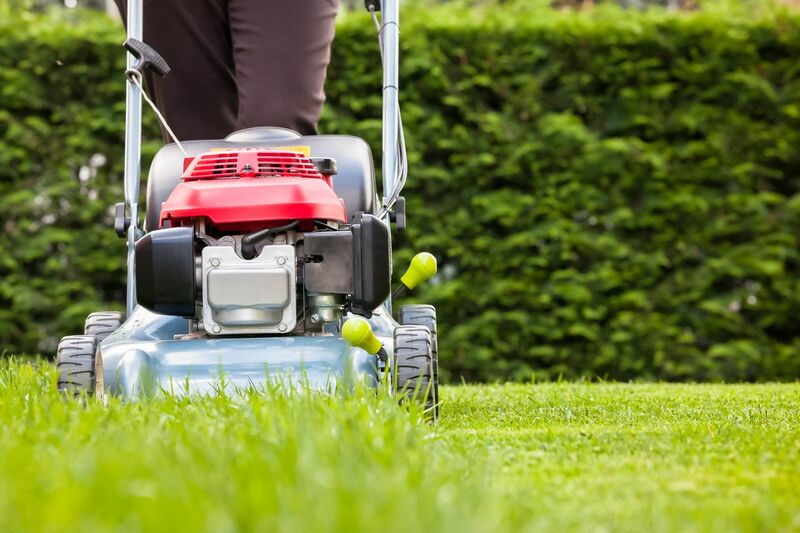 Mow the lawn and leaves until you run out of gas, and then put away your mower for the season. Close out the vegetables. It's time for fair-weather gardeners to start putting their vegetable plots to bed. Clean out everything that's been mangled by frost, and sort into two piles. Anything that has gone to seed or is full of bugs and disease goes into a trash bag; everything else goes into the compost bin, chopped fine. If you've had any issue with Harlequin bugs this year, pull out any cole crops or residue of cole crops and put that in the trash bag, too — nothing says Home Sweet Home in winter for these guys like trashy cabbage leaves. Cover any naked soil with the residue from your cleaned-out compost bin. More experienced gardeners will have crops until way late in the season, many of them under cover of plastic or row-covering cloth. So if you're feeling really adventurous, sow some pea seeds in to the beds in case there's time for them to sprout. Pea shoots are a delicious addition to early winter salads when everything else has gone south. Plant bulbs, point side up, three times as deep as they are tall. To avoid any compulsive desire to plant them symmetrically, throw handfuls of odd numbers of bulbs onto your beds and plant them where they fall. Don't forget to mix bulbs to get more diversity of color and bloom time. Collect fall leaves, and mow them fine with the lawn mower. Run the lawn mower till it's empty of gas, then clean off the blades and put it away for the winter. Take the chopped leaves and spread them out over your garden beds. Learn from your year's experience. Before you forget what went on in your garden this year, write it all down in a journal. Did the cannas get too tall for where you put them? Document that you need to move them in the spring to a less obtrusive space. Then go out and enjoy some autumn color! 'In the garden, it's time …' goes on hiatus until spring. But Sally McCabe doesn't hibernate over the winter. For more garden tips in the off season, visit https://phsonline.org/blog.